Written by Martin on 01/11/2016 . Posted in Tips. Christmas is coming – and with it, hordes of relatives from far and wide, all heading to your table for the most important meal of the year. From worrying whether the turkey is big enough – and whether it’ll fit in your oven – to trying to co-ordinate more different dishes than you’d usually eat in a week, the Christmas dinner can be stressful for the family cook. Fear not – with a little help from your Aga, you’ll be able to impress even the most disdainful mother-in-law! The Aga is a storage heater – and when you get going on Christmas Day, you’re likely to use up an awful lot of that heat. Turn it up on Christmas Eve (or earlier if you’re doing a lot of big meals over the season) so that it has plenty of oomph for your meals! Cooking your turkey (or goose, or any other alternative) straight from the fridge will use up a lot of that precious heat, too, so get it out of the fridge and get the chill off it in a cool room before it goes in the oven. You don’t need to worry about it fitting – an Aga can accommodate a 28lb bird in the roasting oven, which is enough turkey for more than 25 people! It’s often said that the Aga has an 80/20 rule – 80% of your cooking should be done in the oven, and only 20% on the hotplates. However, if you can swing this balance even further, your Aga can work even more efficiently. Another handy rule is that if something will take more than seven minutes on the hob, it should go in the oven instead. Nothing eases the stress of catering for the masses like preparation – and much of your Christmas dinner can be prepared ahead. 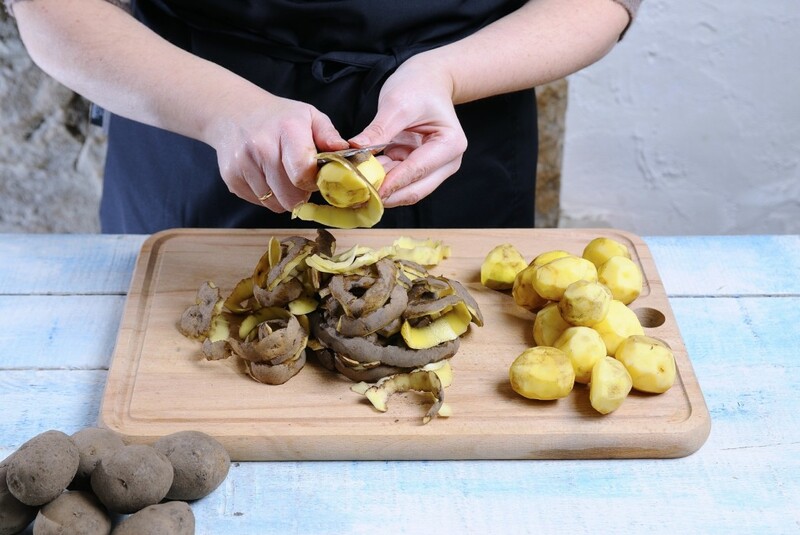 Some – including famed TV cook Mary Berry – recommend part-cooking your potatoes and parsnips beforehand (early in the morning or even the night before), keeping them somewhere cool overnight then finishing them off on the day. The glory of an Aga is that it’s a multifunctional piece of equipment! 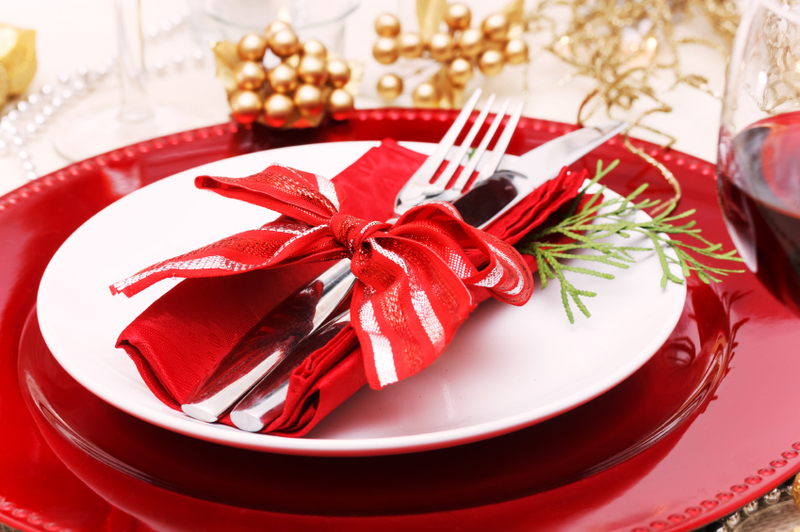 When you’re not cooking Christmas dinner, you can use it to help you handle your houseguests. Laundered clothes like pyjamas and T-shirts can be folded and placed on top of the simmering hotplate lid, leaving them toasty warm and as neat as if they’d been ironed! Before the family descend, you want to make sure everything in your home is ready for them – the last thing you want is the Aga to breakdown on the big day. At Range Experts, we offer Aga servicing and repairs. For more information, or to book a service, contact us on 01392 427641 today but please ensure to book early to avoid disappointment.